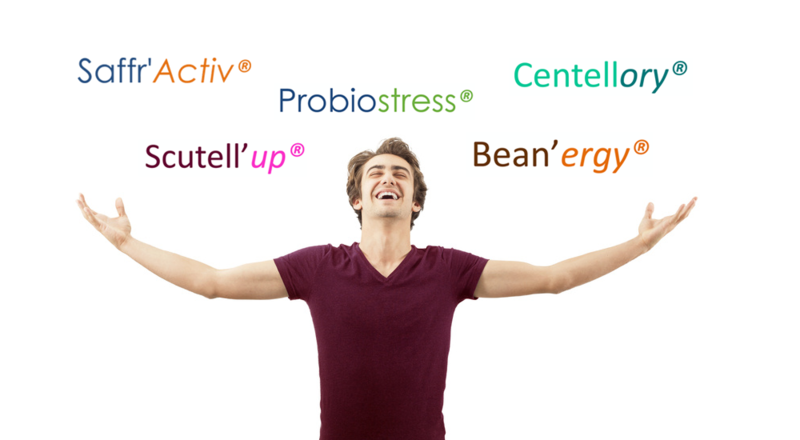 A blend of two probiotics strains is used in Probiostress: Bifidobacterium longum & Lactobacillus helveticus. How can such small organisms have an impact on the whole body? More than 95% of bacteria from newborn children intestinal flora are from the genus Bifidobacterium. Their number decreases over the year and represents only 25% of the adult flora. Several clinical studies have shown that Bifidobacterium contributes to the balance of the intestinal flora and thus the well-being of their host in all stages of life. They also support the immune system. Lactobacillus is present in almost 25 species and has complex dietary needs. This genus maintains a healthy and balanced intestinal microbiota, reduces the occurrence of intestinal infections and also contributes to the modulation of the immune system. 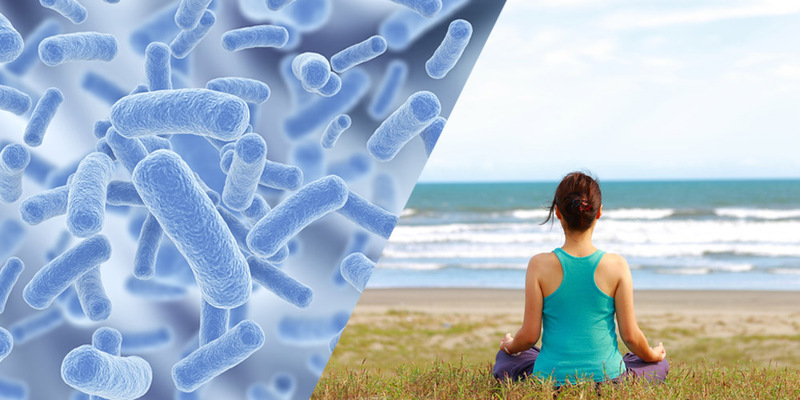 Clinical studies have shown that the combined action of these two probiotic strains reduces physiological & psychological signs of anxiety and stress. By acting on the gut, considered as our ‘second brain’, B.longum and L.helveticus interact with the brain-gut axis and alleviate various mental health concerns as mood disorders, stress-related disorders and psychiatric illness. There are clear links between weight gain or loss and changes in the intestinal microbiota. Human and animal studies have found that normal-weight people have different gut bacteria than overweight or obese people. 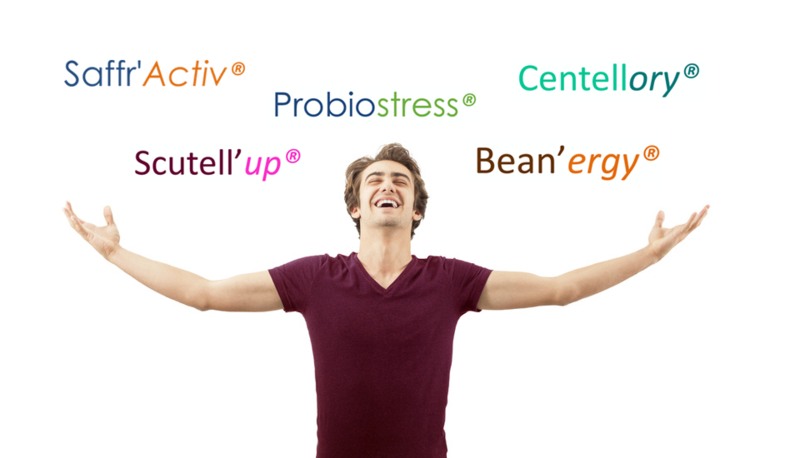 Taking probiotics can help to have a well-balanced flora and thus, a healthy body weight.